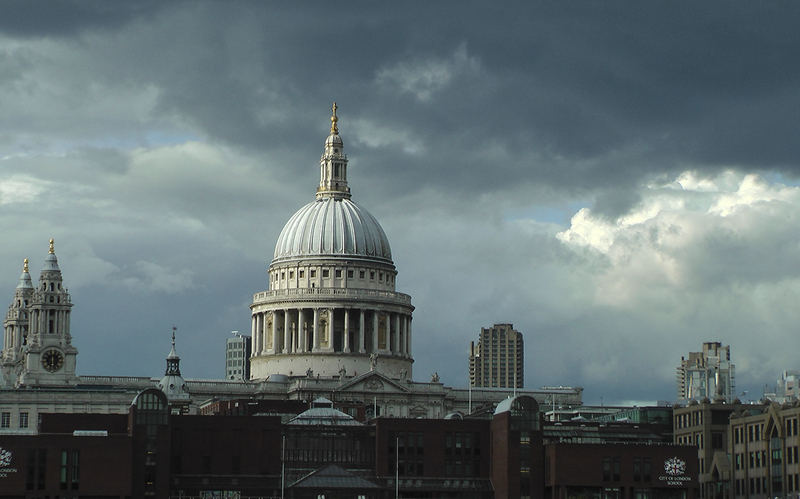 Posted in Photos by Mitch, PlacesTagged Architecture, Cities, London, Photography, Travel, UKBookmark the permalink. Many thanks for visiting. So glad you like this photo!